We’d love your help. 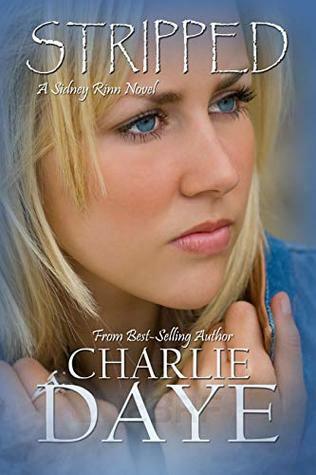 Let us know what’s wrong with this preview of Stripped by Charlie Daye. Eas The case of a lifetime has landed on Mitch's desk and yours truly is the only woman in the world that can solve it! To ask other readers questions about Stripped, please sign up. My love for all things books began at thirteen. That was when I picked up my first teen paranormal romance. My first attempt at writing came in the form of poetry followed bt my first short story which received local notoriety. The House is my first full length novel and is the first book in the Curse Breaker's Series.